Denver Interior Remodeling is your best choice when searching for the the top of the line interior remodeling company in Denver, Colorado! Even if its a large renovation or even just a simple redo and makeover... We are your premier trade partner to see you through to the finish line with a smile! 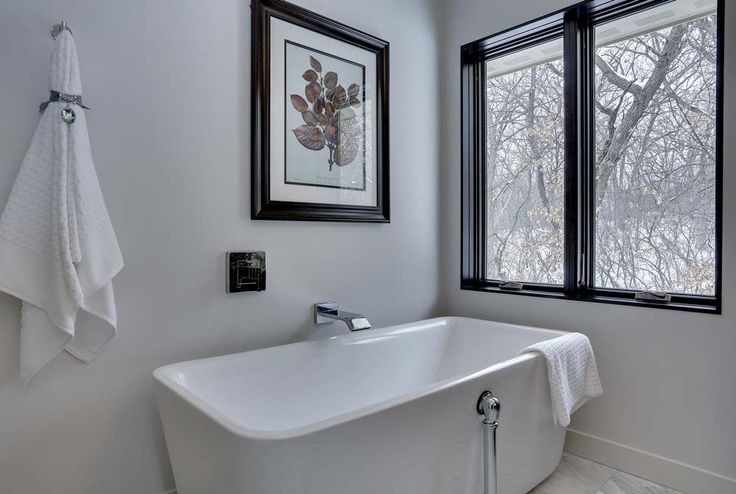 We have specialty bathroom, kitchen and interior remodeling with our quality products for the entire rooms, such as the walls, sinks, gorgeous showers, toilets, cabinets and everything else that is needed to make your new room exactly what you want.